The program Basket & English has the fundamental objective to advance in multi-language. 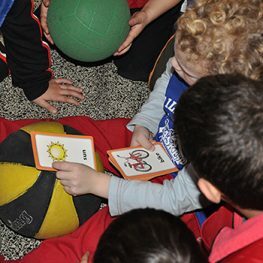 That means for the children this is an important reinforcement in English learning making it easy to enable them to immerse themselves in this fun and enjoyable language, as well as a sporting activity that will lead to their better physical and mental state. 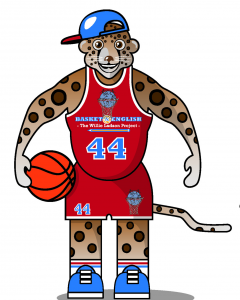 Using basketball to teach English. That is the method.